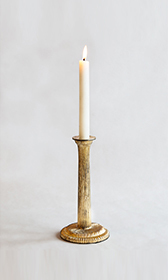 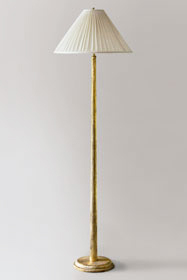 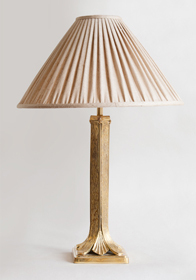 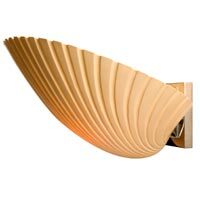 We have a small collection of new lighting; either inspired by antique pieces or designed by Julia Boston. 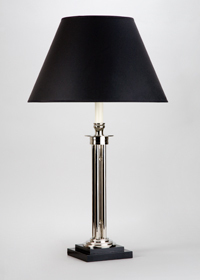 Every design is hand made and hand finished, there can therefore be slight discrepencies between pieces. 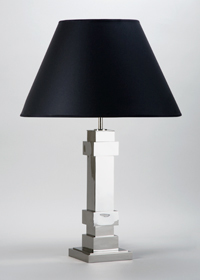 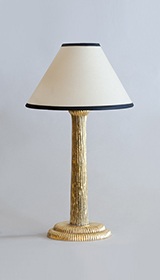 Table lamps can be wired for anywhere in the world. 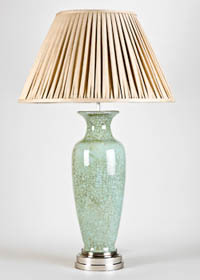 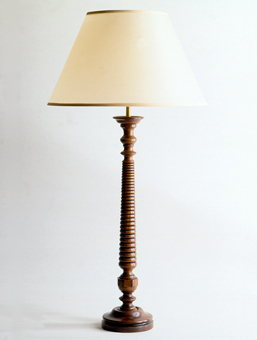 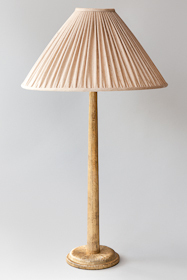 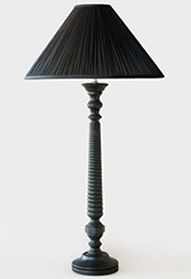 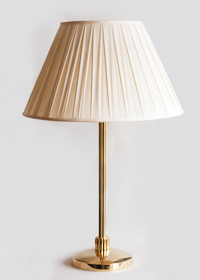 Lampshades are not included with the lamps (unless otherwise noted), however they can be bought seperately. 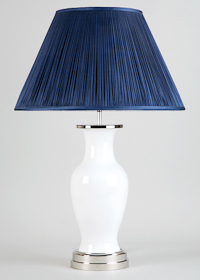 We welcome trade enquiries for interior designers and decorators.